Life Insurance can be confusing, but it doesn’t always have to be. Our Life Insurance Guide answers your common questions. Get full coverage with our Life and Critical Illness insurance. This type of plan provides complete protection, just in case the worst happens. Over 50 and looking for unbeatable insurance? Life Insurance Pro can help you cover your final expenses and leave an unforgettable gift for future generations. With Mortgage Insurance through us, you can take more control over your policy. We can offer benefits and flexibility over your plan that your lender simply cannot. We believe life should be lived to its fullest. That’s why we offer comprehensive Health and Dental Insurance, so you will always be protected should anything happen. Unfortunately, accidents can occur at any moment. Accidental Death Insurance covers you against the unexpected, providing your family the support it needs to carry on. With Disability Insurance, a life-altering disability no longer has to have an effect on your income. 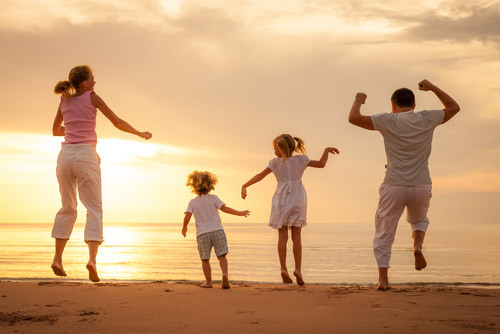 Our insurance plans can financially aid you and your dependents, so you have one less worry. With an annuity, you can guarantee yourself income for the rest of your life. Using your savings, you can be sure of a comfortable retirement for you and your family. Our Financial Planning and Wealth Management services can assist in securing your financial future so that you can plan for your retirement and grow your income at a level suited to you. When you take out a Segregated Funds saving plan with us, you can invest with a sound mind. Whether you’re looking for a return or just to guard your savings, our plans are right for you. Insurance can be one of the most valuable and powerful ways to secure a bright future for your family. Whether you’re looking to insure yourself for the rest of your life, or just supplement your current employer-sponsored package, we can offer you a cutting-edge service. Our advisors will listen to your situation and tailor a plan specific to your needs. We can accommodate you with an affordable and flexible coverage that will give you the peace of mind you need.